Today, the European Data Protection Authorities (DPAs) sent the so-called EU-US Privacy Shield back to the drawing board. Following a thorough assessment of the proposed new framework, the DPAs have come to the conclusion that, despite providing some improvements over the previous ‘Safe Harbour’ agreement, the proposed Privacy Shield as it stands raises substantial concerns and therefore does not guarantee an adequate level of protection for consumers’ privacy. – Extremely complex redress mechanism that undermines consumers’ right to seek redress and legal remedies. – Lack of independence and effective powers of the proposed ombudsperson. Consumers on both sides of the Atlantic are pleased to see that European Data Protection Authorities have raised their voice and expect that it will be appropriately heard by the EU and US negotiators. 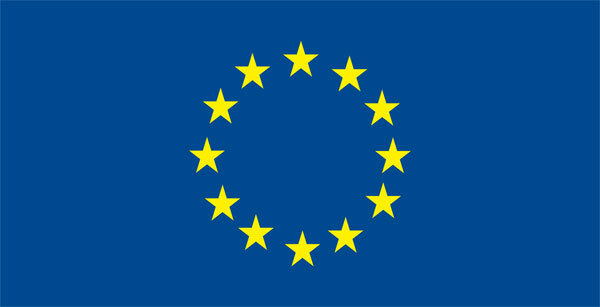 In addition to its opinion on the EU-US Privacy Shield proposal, the Article 29 Working Party also adopted a document laying out a series of “essential legal guarantees” that need to be provided in relation to state surveillance for national security purposes, in order to ensure the respect of the fundamental rights of EU citizens.